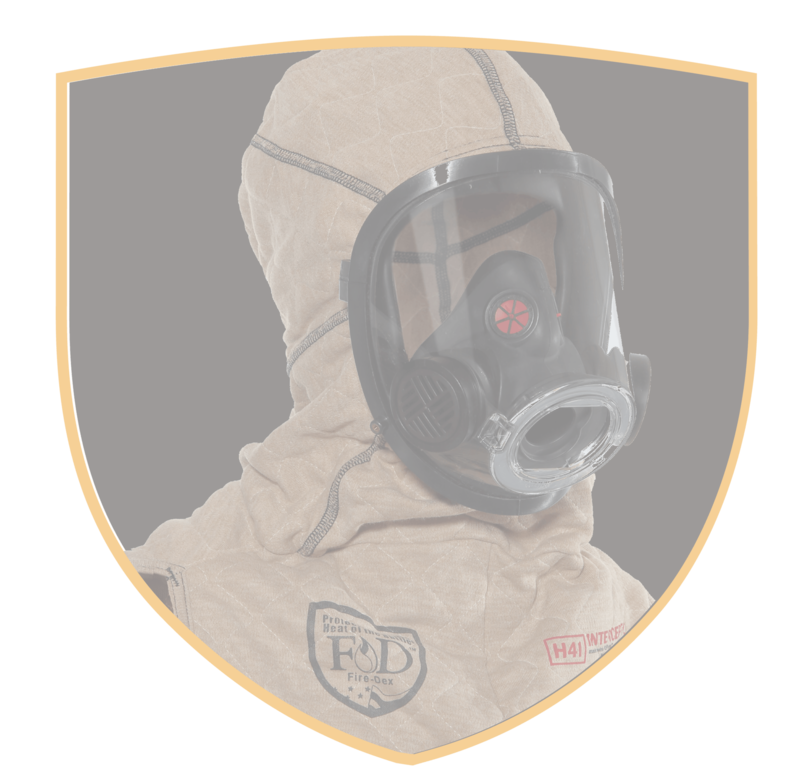 Wearing structural gear on non-fire emergencies can cause unnecessary stress on your body and contribute to repeated exposure to contaminants. Try utilizing our lightweight, single-layer alternative on 90% of your calls, including MVAs, extrication and rescue. This dual-certified garment is designed to reduce heat stress and exposure to harmful carcinogens. With high levels of thermal protection and incredible breathability, TECGEN51 fatigues make a comfortable fit for every departments' needs. Available separately or as part of the Fire-Dex Interceptor Package™ with H41 Interceptor® Hood and FXR turnouts.